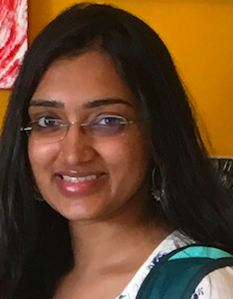 Shreemathi Tumkur is a recent graduate of Columbia University with a degree in Masters in Public Administration. Prior to this, she has three years of work experience in education - in teaching and policy design/ implementation in India. She is passionate about education, technology, and data-driven policymaking. She is currently working with the NYC Department of Education as an Evaluation Consultant.